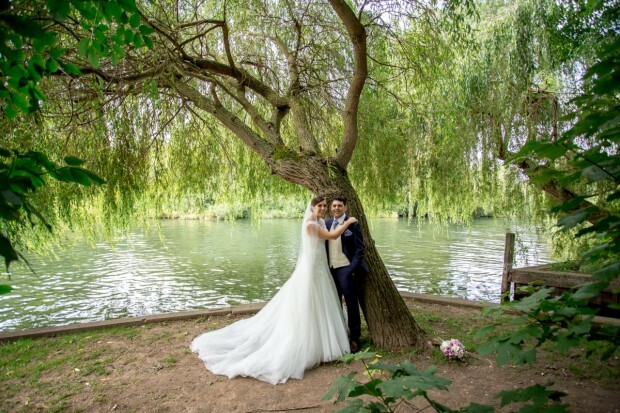 Roberto and Nicola were married a few weeks in Maidenhead. Roberto has 2 loves in his life, Nicola and his beloved Fiat 500 which he has restored himself over many years. After the ceremony the 500 carried from the church to their own personal island in the Thames for the reception which was truly special.